Quilts are what we ultralight backpackers & climbers love most. Not only are they way lighter than a sleeping bag, but the freedom of movement and ease of use are at least as important. Enlightened Equipment makes some of the most innovative quilts on the market, and almost all of their quilts are Made-to-Order exactly like one wants it. Extra down and a slim cut? No problem! Synthetic insulation and a wide foot box? Also no problem! Tim and his employees are able to fulfil almost every wish when it comes to quilts, and once you have slept under an Enlightened Equipment Quilt you won’t ever go back to a sleeping bag! Disclaimer: Read The Tips & Rules. 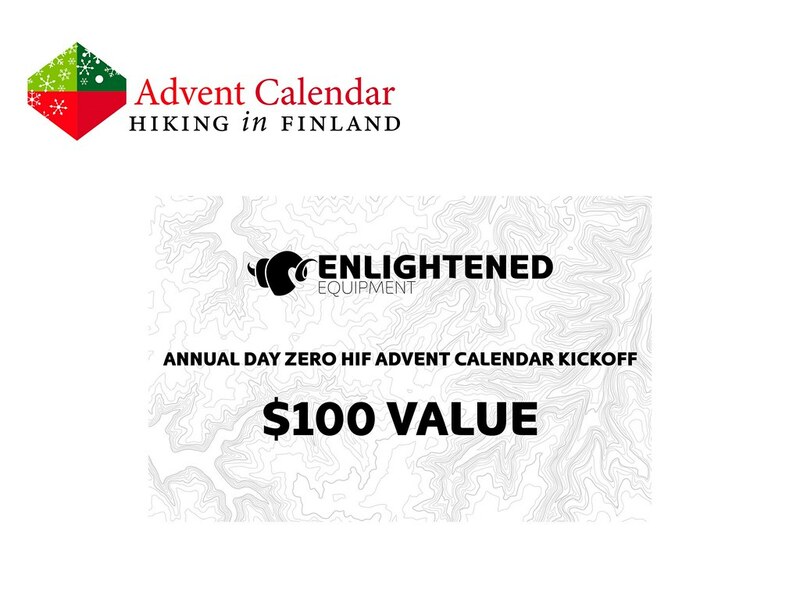 The prize, a $100 Gift Card, is sent directly from Enlightened Equipment. Possible import duty fees need to be paid by the winner. I was abroad in Mexico and there were technical difficulties in the backend of the blog. Bear with me on this temporary site until I get things fixed! 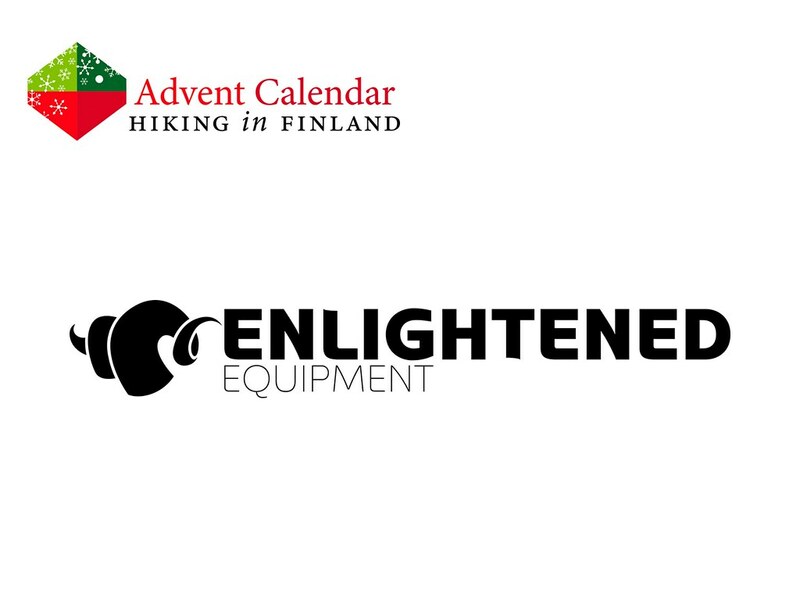 Meanwhile, read my enLIGHTened Equipment Revelation Quilts Review.